A “consent-based” approach to siting nuclear waste facilities may offer a promising solution to what has been a decades-long stalemate on the issue, according to the results of a survey of state leaders conducted by the Bipartisan Policy Center. The first-of-its-kind survey found state leaders are willing to engage in discussions about potential nuclear waste storage facilities with the federal government, local communities, tribal agencies, and other stakeholders on a collaborative basis. These findings are part of a new report released by the Bipartisan Policy Center’s Nuclear Waste Council. The report, Moving Forward with Consent-Based Siting for Nuclear Waste Facilities, also contains a series of recommendations from the council on how to break the national impasse on nuclear waste and structure a viable consent-based process that brings together relevant stakeholders at all levels of government. The recommendations are based on the state survey, site visits to private waste storage facilities, and consultations with local leaders across the country. “We have allowed the issue of how and where to store nuclear waste to stagnate for too long,” said former Georgia governor Sonny Perdue, co-chair of the Nuclear Waste Council. “Decisions about nuclear waste storage are never going to be easy, and even in a consent-based approach there are still tricky questions to be answered,” said former Rep. Norm Dicks, co-chair of the Nuclear Waste Council. 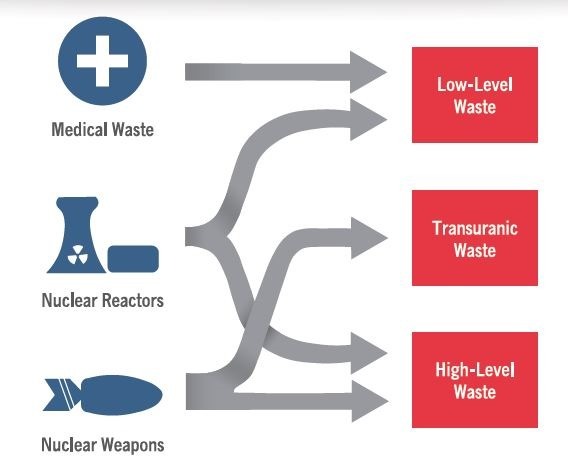 As part of a fundamental overhaul of the U.S. nuclear waste management program, Congress should establish a new, dedicated nuclear waste management organization, separate from the Department of Energy. Future siting efforts should emphasize voluntary participation, flexibility, transparency, inclusion and consultation, trust, accountability, and scientific and technical integrity. Future siting efforts should encourage multiple applications, ensure a fair and thorough assessment of all options, avoid down-selecting to a single option too early in the process, and make selections among competing options on the basis of objective, observable metrics.